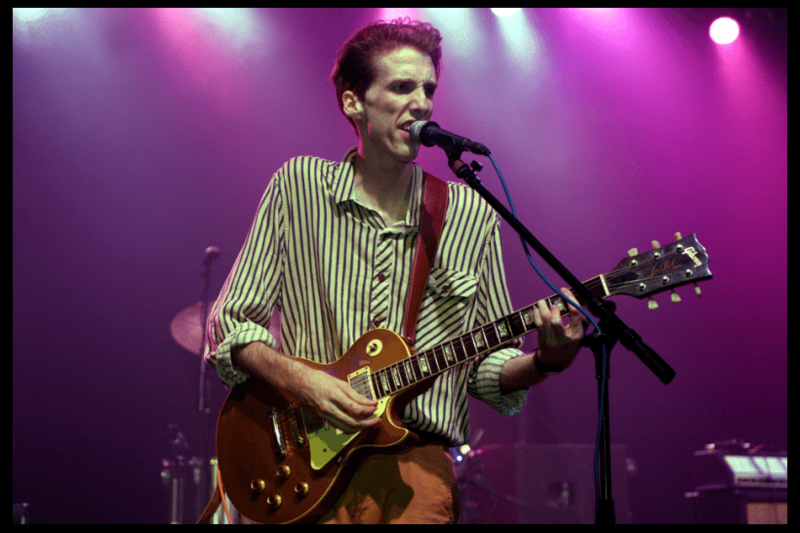 Bradford Cox is an actor, singer, songwriter and guitarist of the rock band Deerhunter. He is believed to be born with the genetic disorder. When he was 10 years old, that was the time when he started noticing the awkward symptoms of Marfan syndrome. He did not have any friends which was part of the reason why he turned to music. Despite the criticisms, he fought back and became famous in his own way. It was in the 2013 movie Dallas Buyers Club that he started his acting career. Flora Jean Hyman or Flo was an Olympic silver medallist and a volleyball player for the United States. When she was still young, she noticed her rapid growth and development in several parts of her body but her mother encouraged her to use her size as an advantage. She then began to play volleyball and eventually made it big in the sports. On January 24, 1986, Flo collapsed and died during a game in Japan. This incident led to the discovery that she died from Marfan’s syndrome. Jonathan Larson was a famous American composer and playwright who became very successful in life during his time. He had an undiagnosed Marfan syndrome which cut short his successful career. He had complained of chest pain and was taken to the hospital where he was also diagnosed with flu. Before the debut of his musical show “Rent”, he died unexpectedly. 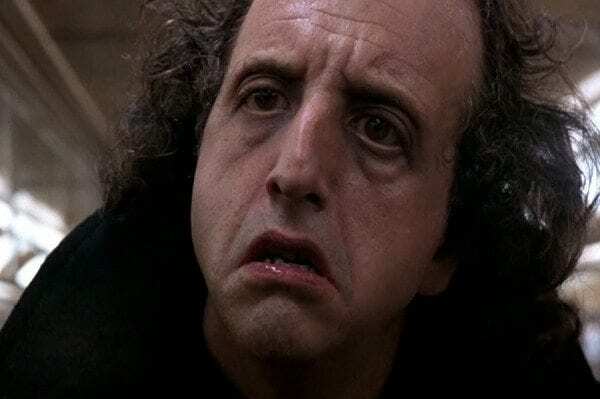 Vincent Schiavelli was a notably tall man, with a height of 6 ft 6 in and obviously disproportionate limbs in relation to the rest of his body. He appeared in many Hollywood films including “Taking Off”, “One Flew Over the Cuckoo’s Nest”, “Man on the Moon”, and “Tomorrow Never Dies.” He also wrote cookbooks and food articles in several newspapers and magazines. Being diagnosed with Marfan Syndrome, he worked with the National Marfan Foundation in doing more studies and researches to further the treatment of the disease. He died of lung cancer on December 26, 2005. 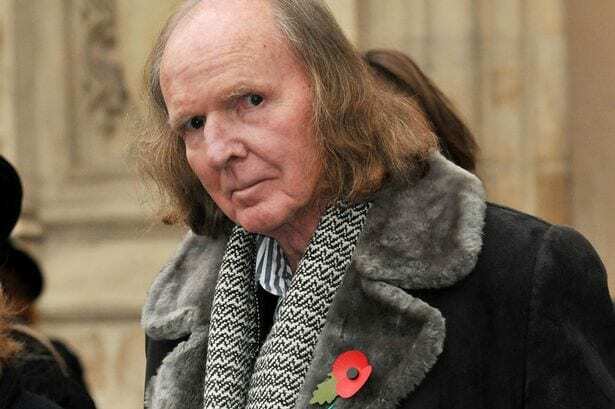 John Tavener was a British composer who was born to a family who encouraged him to pursue his passion in music. He was known for works like “The Whale”, “Song for Athene”, and “The Lamb.” During his lifetime, he suffered from various health problems. He had stroke during his thirties, had heart surgery and tumor removal during his forties, and had 2 massive heart attacks. In 1990, he was diagnosed with Marfan Syndrome. He died on November 12, 2013 at the age of 69. 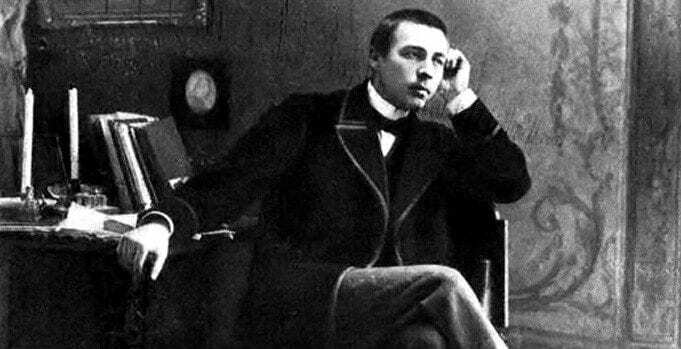 Sergei Rachmaninov was also a success in the field of music. He was a composer, pianist and conductor. He had noticeably long fingers which could work magic on the keyboard. He was tall and slender with a narrow head, and long thin nose. He suffered from arthritis, back pains and eye strain which greatly affected his career. When he died, he was believed to have suffered from Marfan’s syndrome. Tutankhamen was an Egyptian pharaoh who ruled his country for 9 years. He died at the age of 19. On September 2007 to October 2009, several mummies were studied and it was discovered that Tutankhamen had Marfan Syndrome because of his mild spine curvature, unusually tall height and thin extremities. One of the top 10 famous people with Marfan Syndrome is no other than the 16th President of the United States, Abraham Lincoln. Looking at old photos of the late president, you will notice elongated and small head, lean stature, thin long nose with small eyes, sloping shoulders with thin chest. These features are typical of a person suffering from Marfan Syndrome. There was even a report that one of his descendants suffered from the disease, although there are no sufficient evidence to prove this claim. With 18 Olympic gold medals, 39 world records in the field of swimming, Michael Phelps is a retired American swimmer and the best swimmer in the world. He is tall and thin, extraordinarily flexible, and has an arm length of more than 208 cm. His body structure was rumoured to be caused by Marfan Syndrome. Although he denied having such condition, he has been undergoing regular heart tests. Osama bin Laden made it to the list of the top 10 popular people with Marfan Syndrome. He is noted to have long arms and fingers with a long and bony face. He was also reported to have difficulty walking, showing spinal problems and leading to the classical symptoms of Marfan Syndrome. The Marfan Research Foundation is a continuous research and study of finding treatment and prevention. This list of popular people with Marfan Syndrome may have shown typical symptoms of the disease and are still debated if they have really suffered from the disease or not.